Suitable for top sizes of: 600mm, 700mm or 800mm round or square. 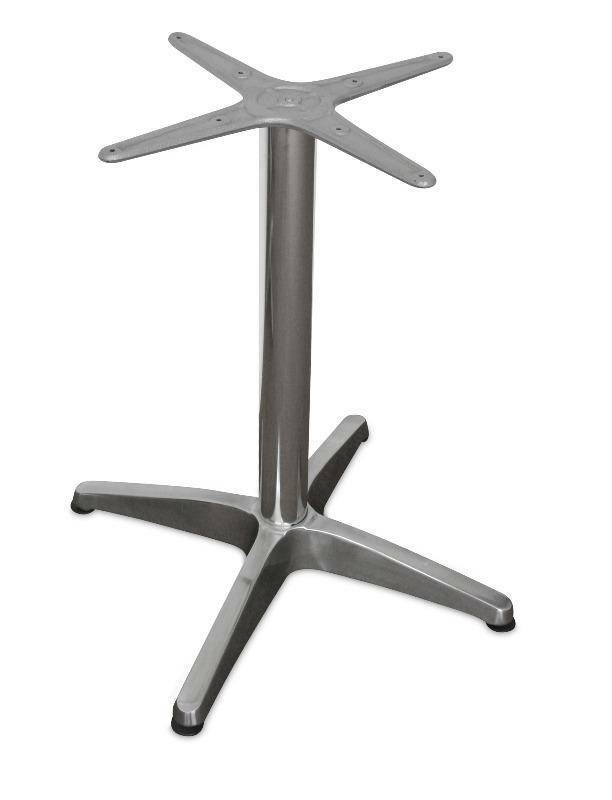 Pole and Cast Aluminium Base with a 4kg Counter Weight. Dimensions: 650mm Base Diam. X 710mmH.